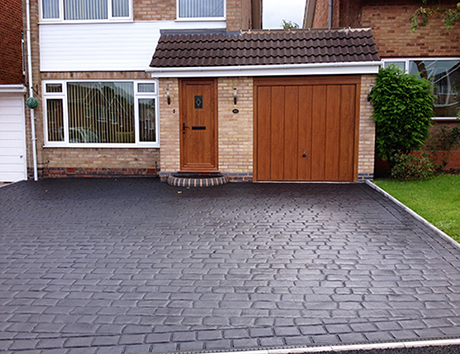 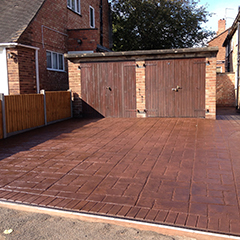 We specialise in imprinted concrete, offering a large range of colours and patterns to make your driveway unique to you. 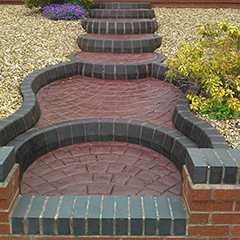 We can also create imprinted concrete patios & steps to compliment your new driveway. 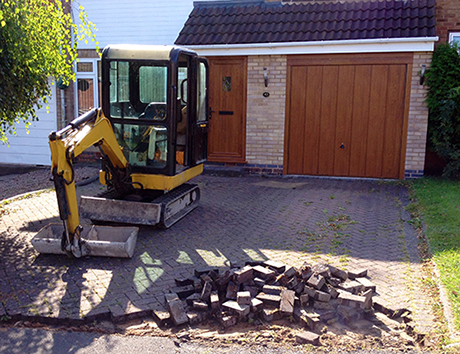 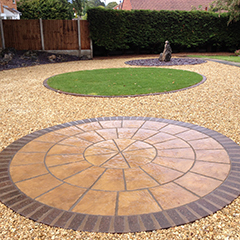 While specialising in imprinted concrete, we also have a team of landscapers with 30 years experience.